Clubs & Assoc: Local Council Permit No. 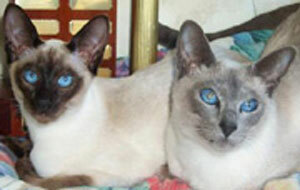 C956546, QFA Inc.
Oramor Burmese & Siamese provide you with companionship, unconditional love and affection! 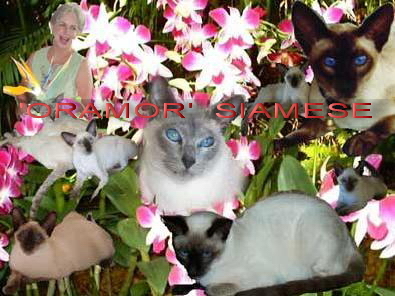 Sue has been breeding top quality Burmese & Siamese Kittens for many years under the registered prefix ORAMOR in Maryborough, Queensland, Australia and has gained the respect as being a reputable and extremely responsible and dedicated cat breeder. 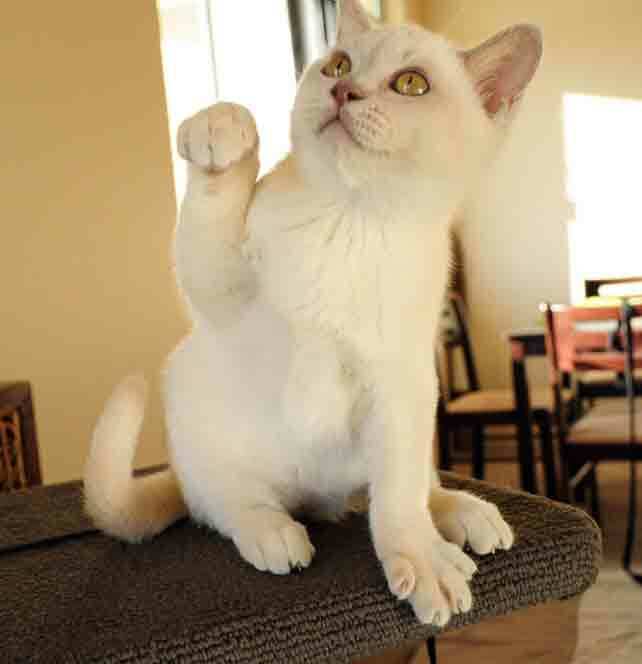 Sue's primary aim is to breed healthy, robust kittens with loving, people-oriented, ultra-affectionate purrsonalities. 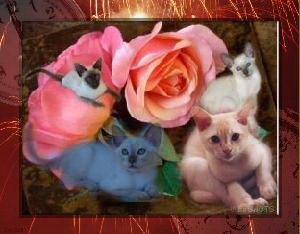 The health and well-being of Sue's cats/kittens is paramount as her web site will testify! 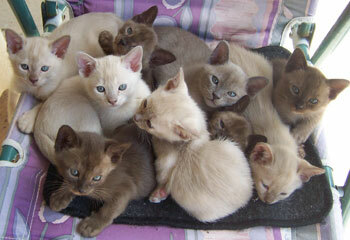 Sue's Burmese & Siamese Kittens are lovingly raised with pride and your happiness at heart! We don't just sell kittens, sound advice and after sale support is offered by Oramor. Satisfied Customers world wide.